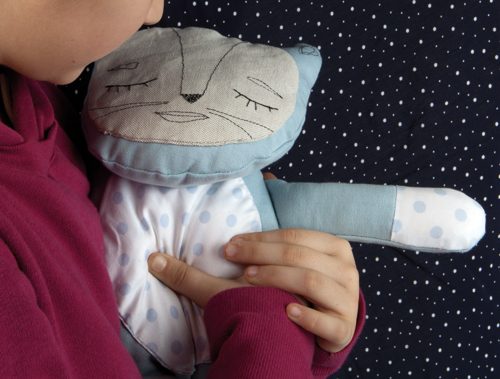 I Mirabilia (“The Wonders”) are a family of three interactive dolls for hospitalized children. Through different interactions and behaviours they allow children to improve their relationships in hospital with other people, like doctors, psychologists and similarly hospitalized children. 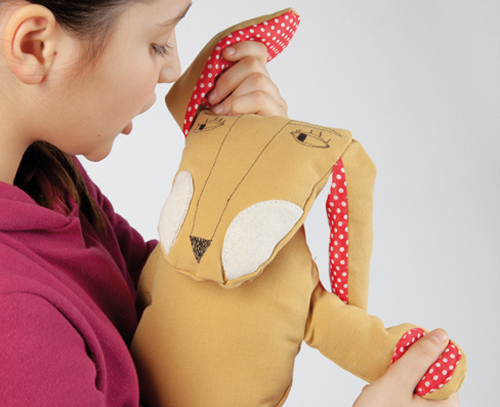 I Mirabilia, with their humorous and weird aspect, are aimed at a wide age range, 6–12. Using non-invasive interactions and intimate contexts of use, I Mirabilia offer a playful emotional support for hospitalized children, making easier the work of doctors, psychologists, nurses and all those who take care of the psychological side of the children. 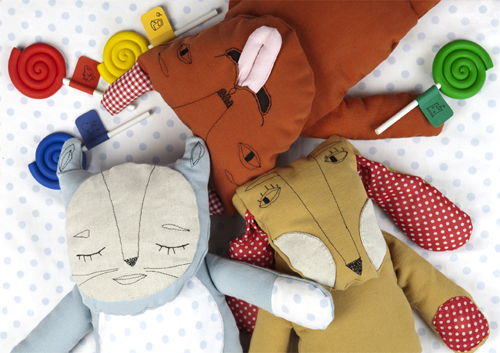 I Mirabilia are a family of three interactive dolls: Odo, Lucio and Tello. Odo is a secret keeper who helps the child, in particular one just hospitalized, to fight the guilt, anguish and fears typical of a child in hospital. Difficulty in expressing these negative psychological states to unfamiliar people like doctors and nurses is solved by Odo, who becomes a unique intermediary between the child’s unconscious and the psychologist. friends. Through a soft exchange of lights and vibrations, Lucio establishes between two children the mutual sympathy and helpfulness typical of the deep friendships started in hospital. Tello is a fun storyteller who makes socializing easier in waiting rooms. Waiting for their daily visits, shy children can use Tello to create a cooperative tale using sounds and storytelling and thus make new friends.